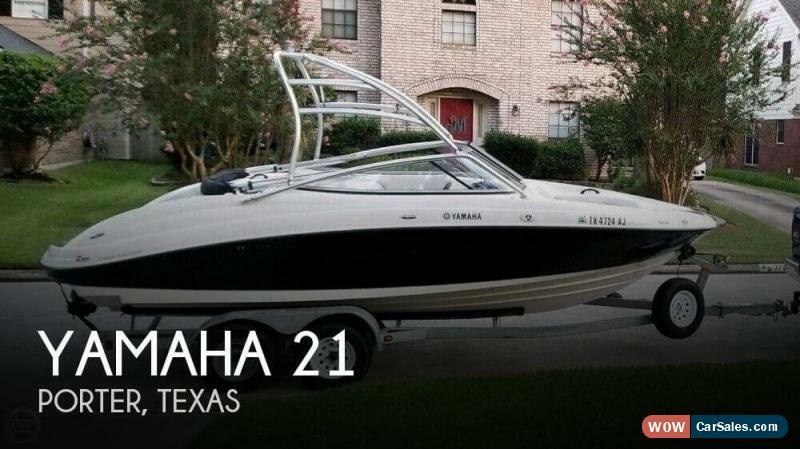 If you are in the market for jet, look no further than this 2007 Yamaha 21, just reduced to $18,300 (offers encouraged). 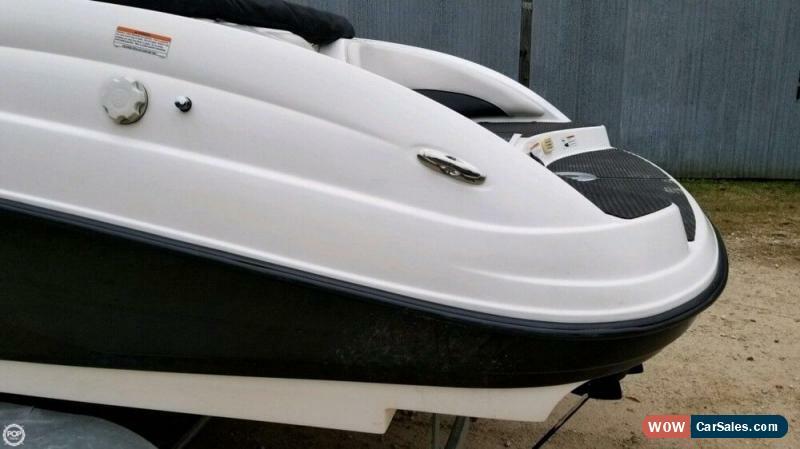 This boat is located in Porter, Texas and is in good condition. She is also equipped with twin Yamaha engines. We are looking for people all over the country who share our love for boats. If you have passion for our product and like the idea of working from home, please visit SellBoatsAndRVs.com to learn more. This is brand new listing, just on the market this week. Please submit all reasonable offers. 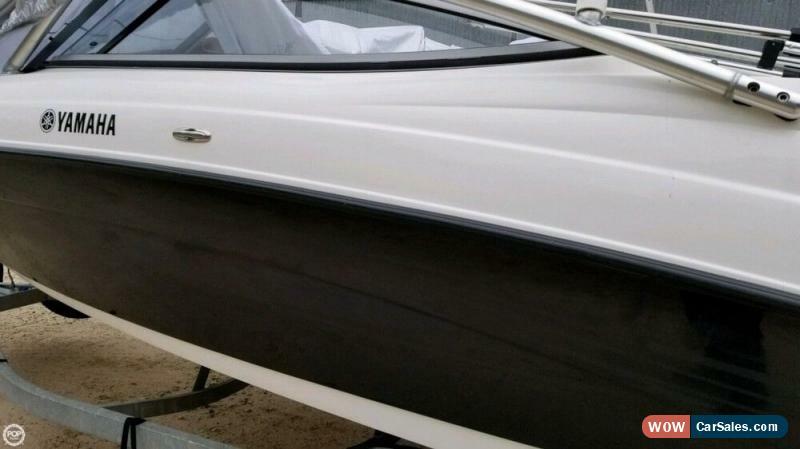 At POP Yachts, we will always provide you with TRUE representation of every vessel we market. We encourage all buyers to schedule survey for an independent analysis. Any offer to purchase is ALWAYS subject to satisfactory survey results.Contact us for free BoatHistoryReport.com report on this vessel. We pay upfront for report on every vessel possible, and we provide this peace of mind to our buyers at no charge and with no commitment. All you have to do is ask! Take look at ALL ***35 PICTURES*** of this vessel on our main website at 2007 Yamaha 21. We appreciate that you took your time to look at our advertisement and we look forward to speaking with you! Options and Standard Features	Options		Bolster Seat: Included		Cleats: Included		Snap-In Carpet Liner: Included		Storage: Included		Swim Platform: Included		110V AC Outlets: Included		Fuel Gauge: Included		Fuse Panel: Included		Number Of Batteries: 2		Oil Pressure Gauge: Included		Speakers: Included		Speedometer: Included		Bilge Blower: Included		Bilge Pump: Included		Carbureted: Included		Fuel Injected: Included		Impellers: Stainless Steel		Number Of Eng Cylinders: 4		Number Of Fuel Tanks: 1		Propulsion: Jet Drive		Arch: Included		Speedometer: Included	Basic Information	Year: 2007	Make: Yamaha	Model: 21	Stock Number: 142277	Condition: Used	Type: Jet	Use: Not Specified	Length Beam	Beam (Feet): 8	Length (Feet): 21	Hull Type	Hull Material: Fiberglass	Engine	Fuel Type: Gasoline	Engine Make: Yamaha	Engine Model: 1052cc Marine	Cruising Speed: 30	Max Speed: 48	Fuel Capacity	Fuel Capacity (Gallons): 41-50	Exterior	Color: Black/white		Similar Vehicles	Check out similar vehicles in our inventory. View Inventory	Contact	Ask for:Sales Department	Contact:	Contact Us	Main:(941) 803-7098	Showroom Terms	We make every effort to present information that is accurate. However, it is based on data provided by the vehicle manufacturer and/or other sources and therefore exact configuration, color, specifications accessories should be used as guide only and are not guaranteed. We are not liable for any inaccuracies, claims or losses of any nature. Inventory is subject to prior sale and prices are subject to change without notice and cannot be combined with any other offer(s). The price for listed vehicles as equipped does not include other charges such as: License, Title, Registration Fees, State or Local Taxes, Smog Fees, Credit Investigation, Optional Credit Insurance, Physical Damage of Liability Insurance, Delivery Fees, Finance and/or Documentation Fees. Any and all differences must be addressed prior to the sale of this vehicle. Selling Vehicle? Create Professional Listings Fast and Easy. Click Here! Copyright © 2017 Auction123 All rights reserved. Disclaimer	Auction123 (a service and listing/software company) and the Seller has done his/her best to disclose the equipment/condition of this vehicle/purchase. However, Auction123 disclaims any warranty as to the accuracy or to the working condition of the vehicle/equipment listed. The purchaser or prospective purchaser should verify with the Seller the accuracy of all the information listed within this ad.